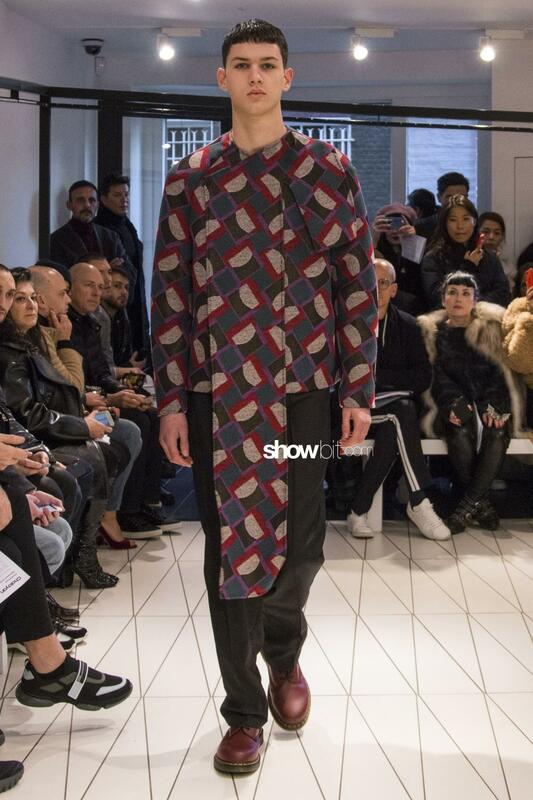 Taking place from Friday 5th to Monday 8th january, Men’s London Fashion Week puts on the foreground the contemporary British menswear. 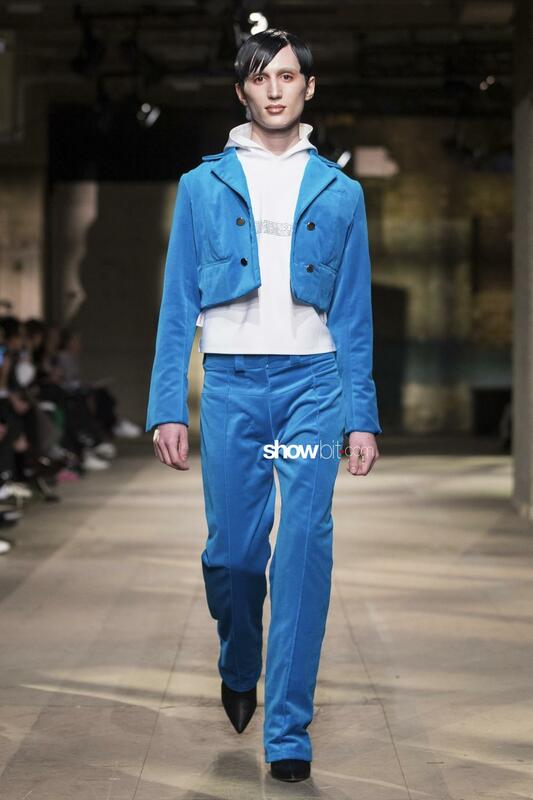 As an increasing number of fashion brands are combining menswear and womenswear shows, this season the menswear schedule saw a sudden lack of the biggest maisons, clearing the way to the still-emerging but promising young designers. There’s an intriguing composition of boyhood and manhood elements. 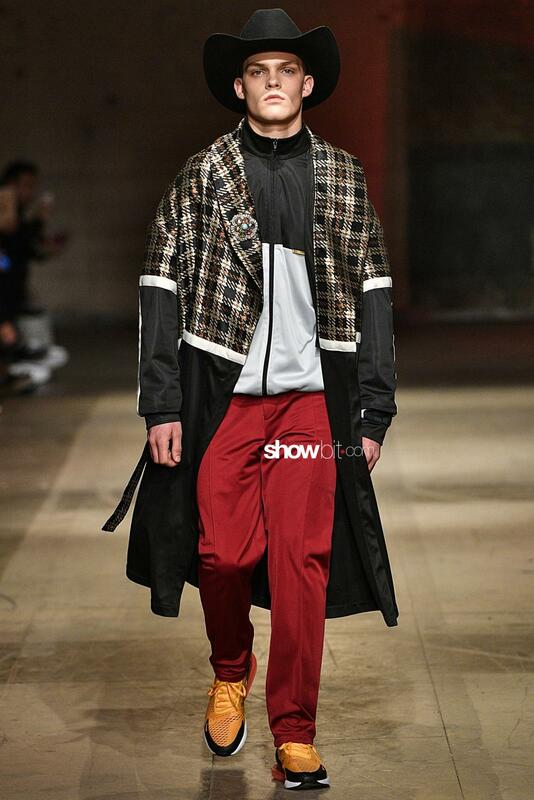 The inner child ambitions emerged from Astrid Anderson‘s show, throughout a sequence of dreamy imaginative characters and models to aim for, like cowboys and boxers. 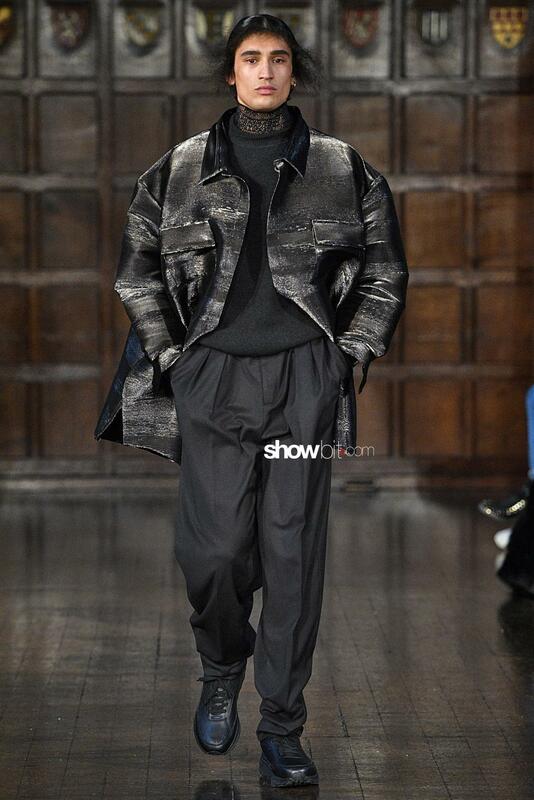 Lou Dalton‘s man is the ideal friend to hang around with: youth and rawness are combined in his cosy velvet parkas and classy knitwear garments with a rock touch. 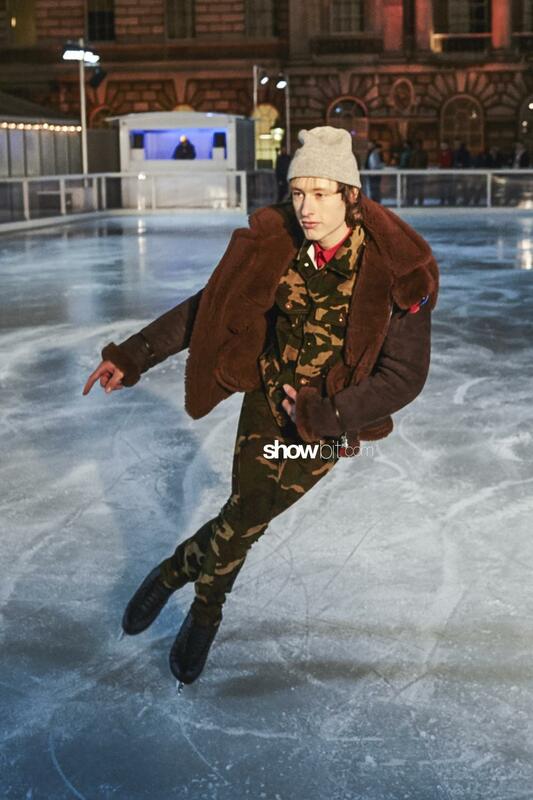 On the other hand, Edward Crutchley‘s and Band of Outsiders‘ shows emphasized masculinity, with a display of tailored-like coats, denim and waterproof jackets, and oversized silhouettes. There’s room for experimentation too. Chalayan‘s man combines classical aesthetics with radical modernism elements: cut-outs and asymmetries go alongside the classic tailor-cut blazers, conveying the idea of composure and minimal elegance. MAN Art School‘s three designers give fashion the power of inclusion: unusual types of bodies are taking the reins on their catwalk, alongside androgynous mixes.